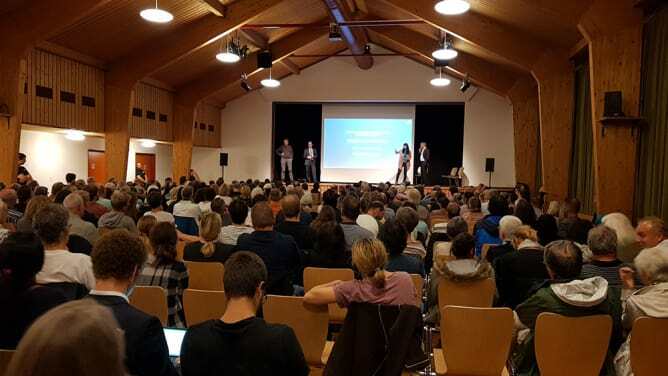 A majority of residents in Rheinau have agreed to an experiment with an “unconditional basic income”, which will last a year and is intended to be the subject of a documentary film to be directed by the writer-director Rebecca Panian. The team around the director which is behind the pilot study prefers not to be dependent on either the taxpayer or private sponsors. Thus everyone is invited to support the project financially .